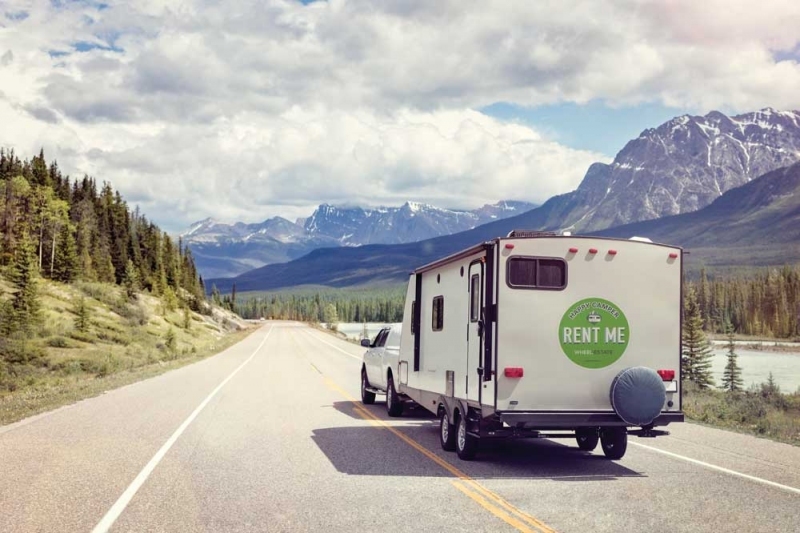 Calgary-based Wheel Estate is a peer-to-peer rental facilitator for travel trailers and RVs that launched last summer in Alberta and has since expanded its reach across Canada. It’s essentially an Airbnb-style service allowing those who own RVs to monetize the times it isn’t in use, while giving those who don’t own – either because they don’t have the space or the cash or just don’t want the hassle – another option for experiencing the RV-camping lifestyle. The online hub allows potential renters to search out trailers and RVs located nearby and filter results by price, availability and features, while owners get the peace of mind of a $1,000,000 protection policy with every reservation. List or browse for free at wheelestate.ca.